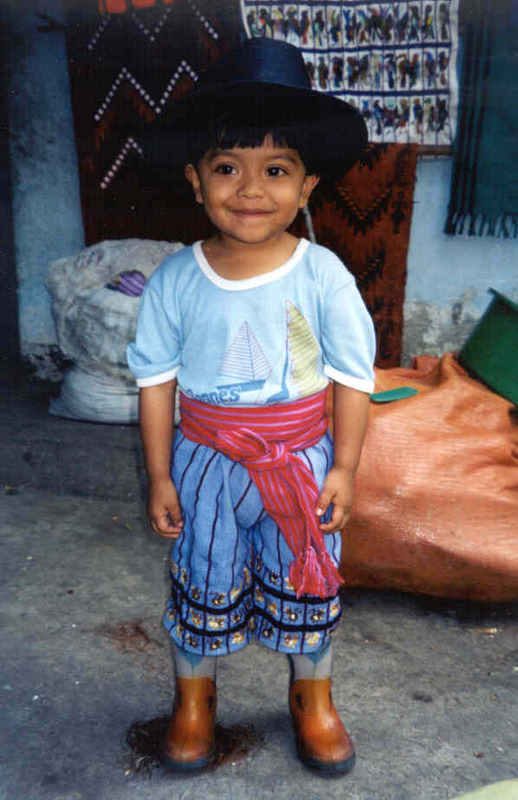 The Aid and Education Project, Inc.
Our mission is to promote education in indigenous communities in Guatemala. Our primary program for promoting education in Guatemala is to offer scholarships to deserving students. We also have programs to promote computer literacy, to teach English, and to preserve the local culture. Additionally, we have special programs for women and girls. We are a 501(c)(3) charity and have no religious or political affiliations. We have been working in Guatemala since 2001. Donors can help by sponsoring a student, or by making an unrestricted gift. In most cases, contributions made by individuals are tax deductible. The directors of the organization will pay all U.S. overhead and all fundraising costs of the organization, so NO funds are used for overhead in the U.S.